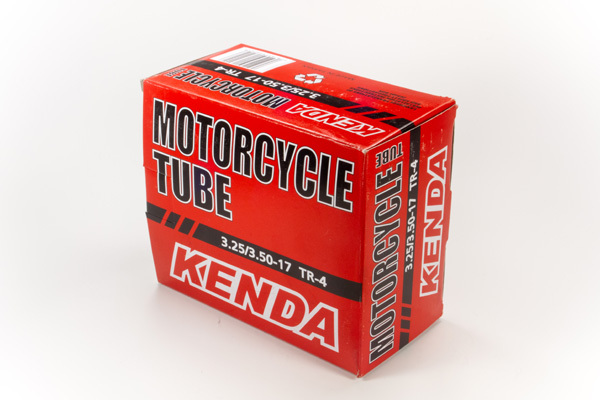 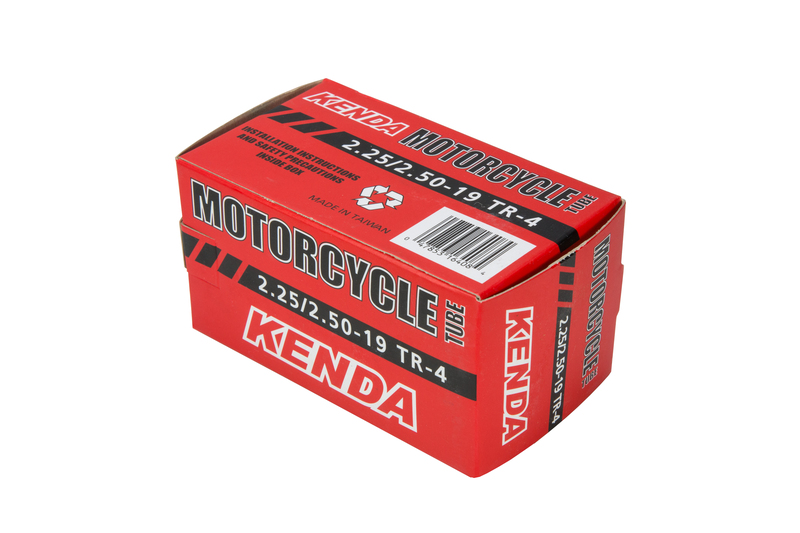 We have a great selection of tubes at great prices. 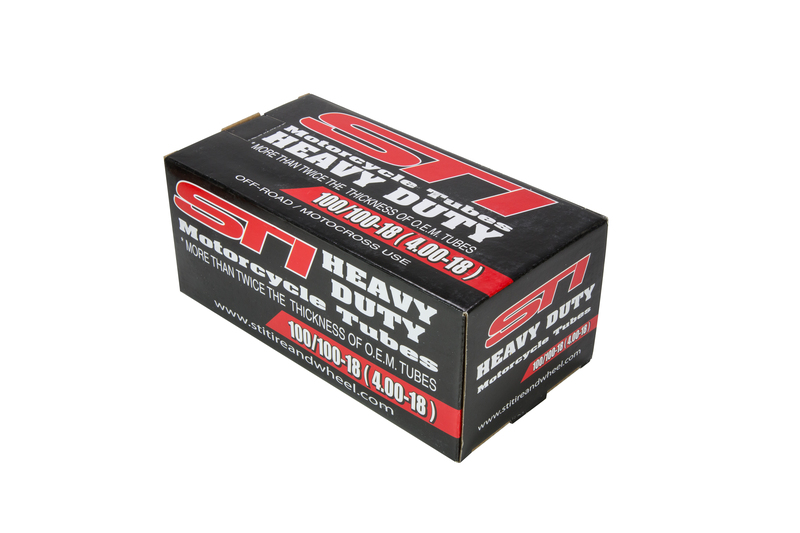 Most sizes available from 10" to 21". 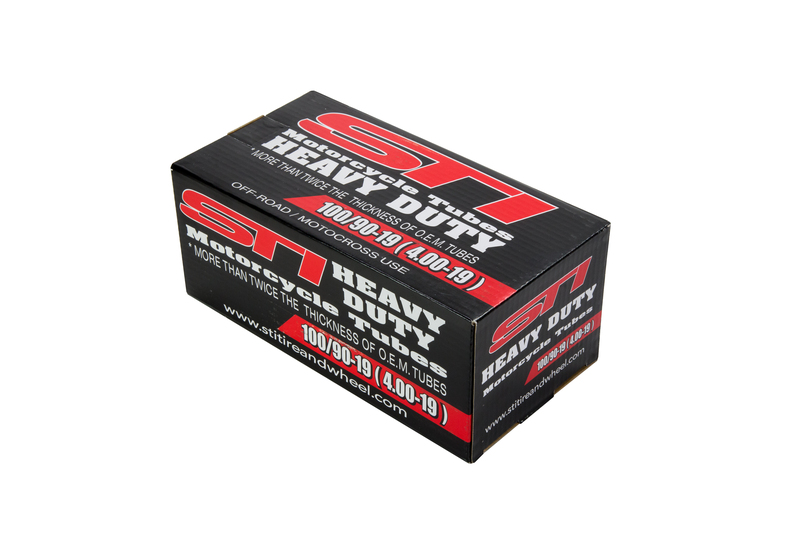 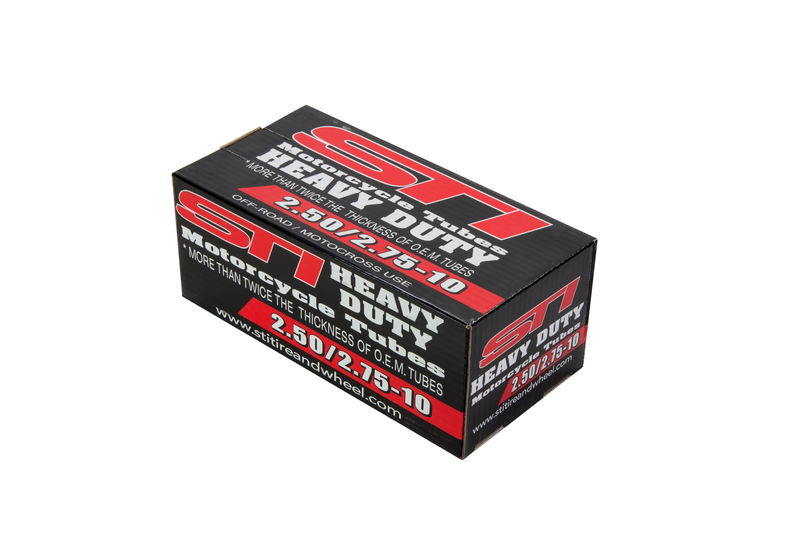 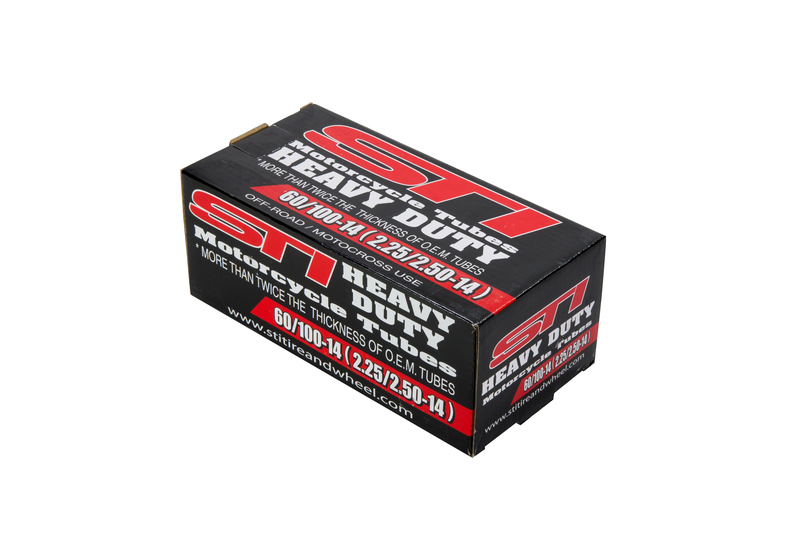 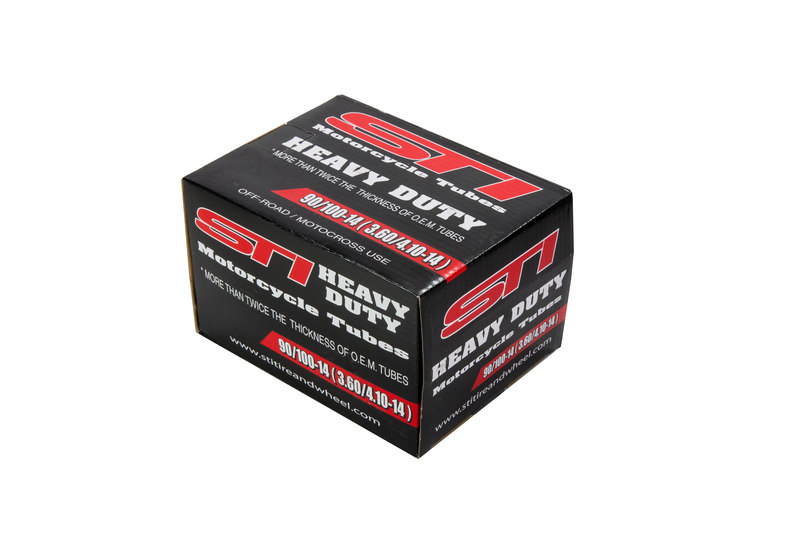 Some sizes are available in Standard, Heavy, and Extreme Duty. 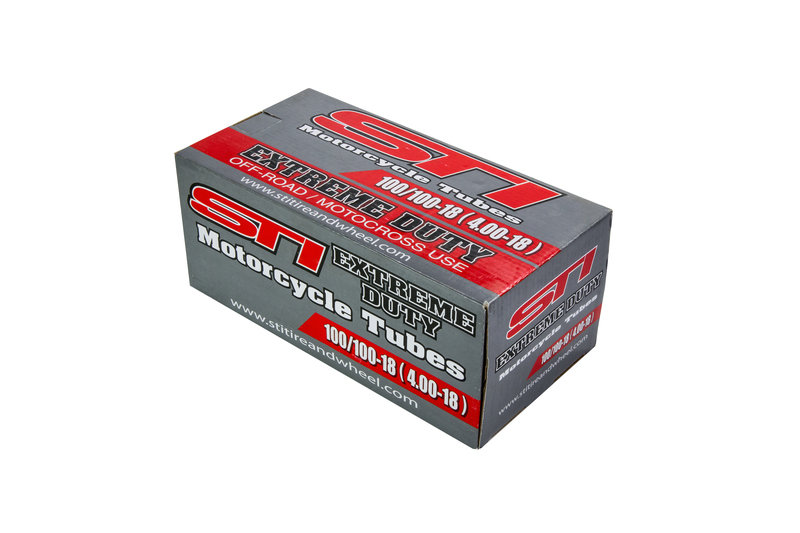 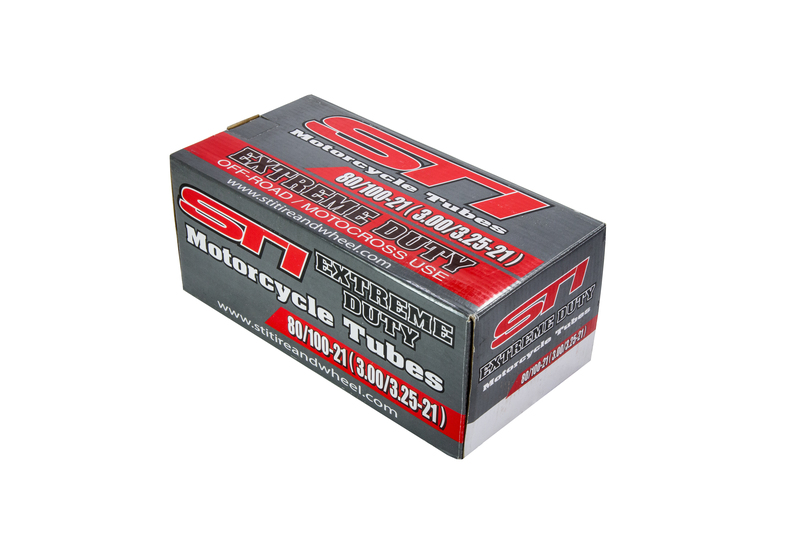 We also carry Bridgestone's Ultra Duty in the 19". 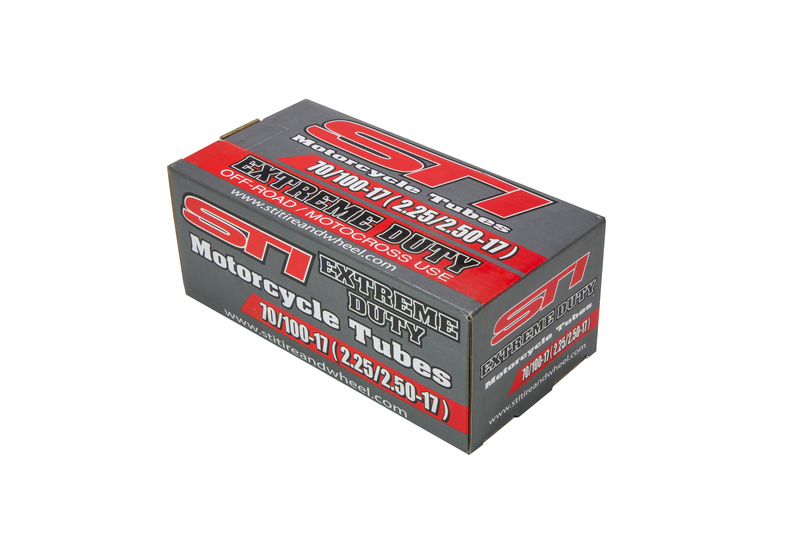 This tube works well to add some extra weight to your rear wheel. 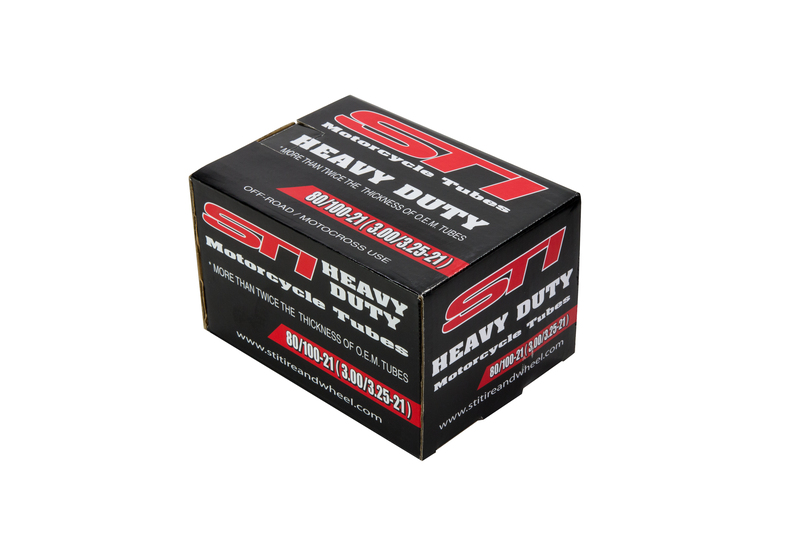 225/250 x 19 Standard Duty Tube. 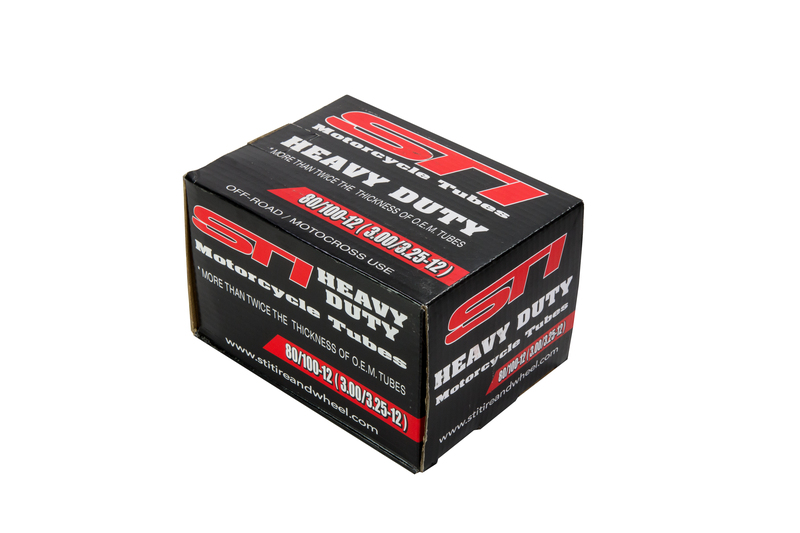 Works well for the Front Wheel and helps reduce weight.